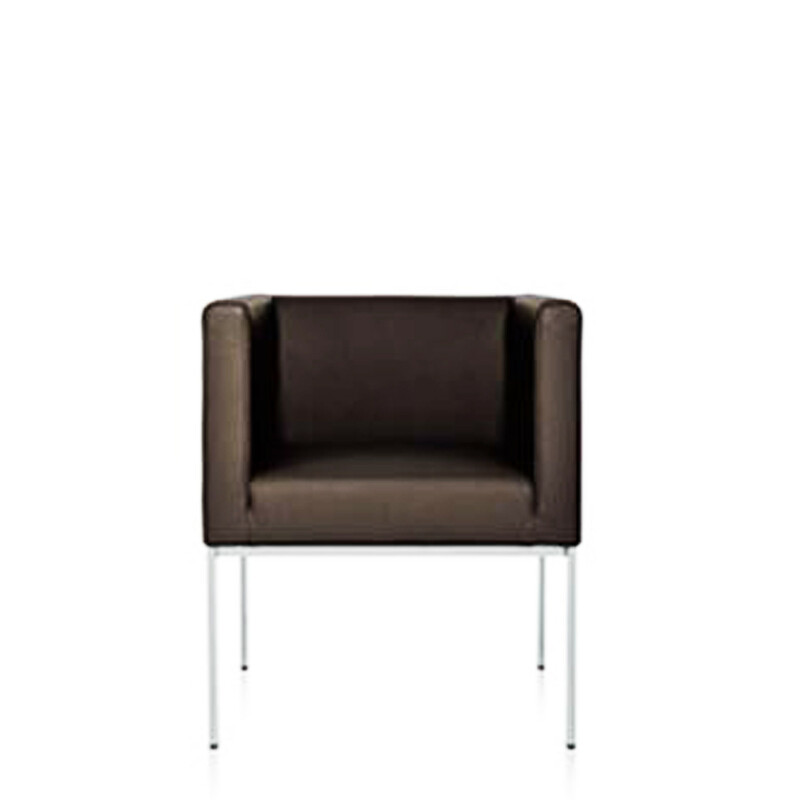 Essential and elegant, the Square Soft Seating collection offers small and large armchairs and sofas which can solve space-related problems of executive offices, waiting rooms, homes and multi-functional areas. 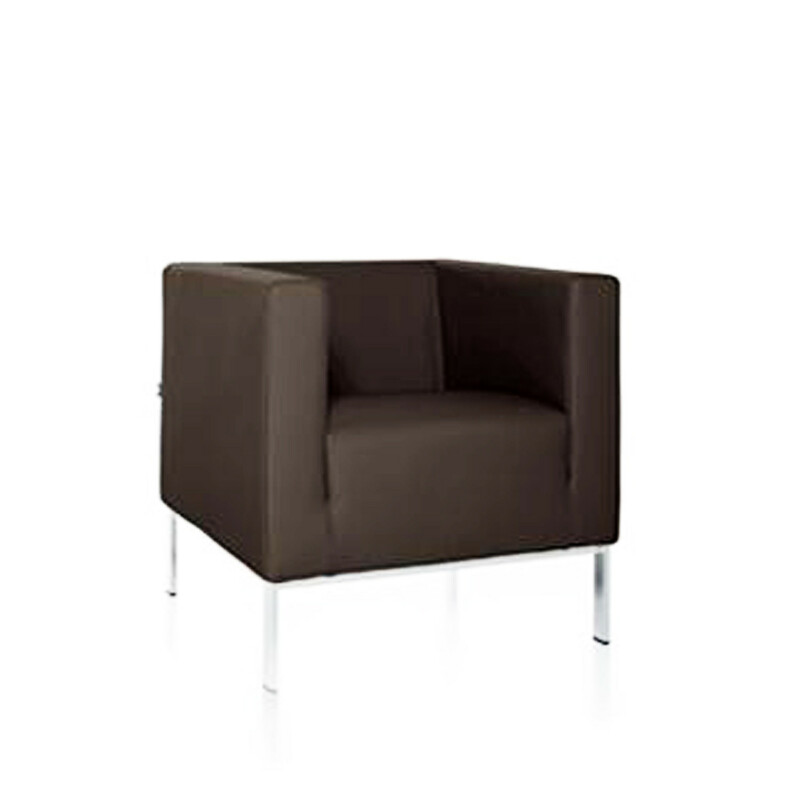 Square Sofa and Armchair is ideal for offering guests a comfortable seating solution, for use in corporate receptions and hotel lobbies. 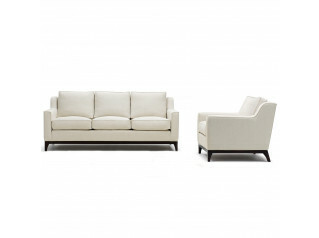 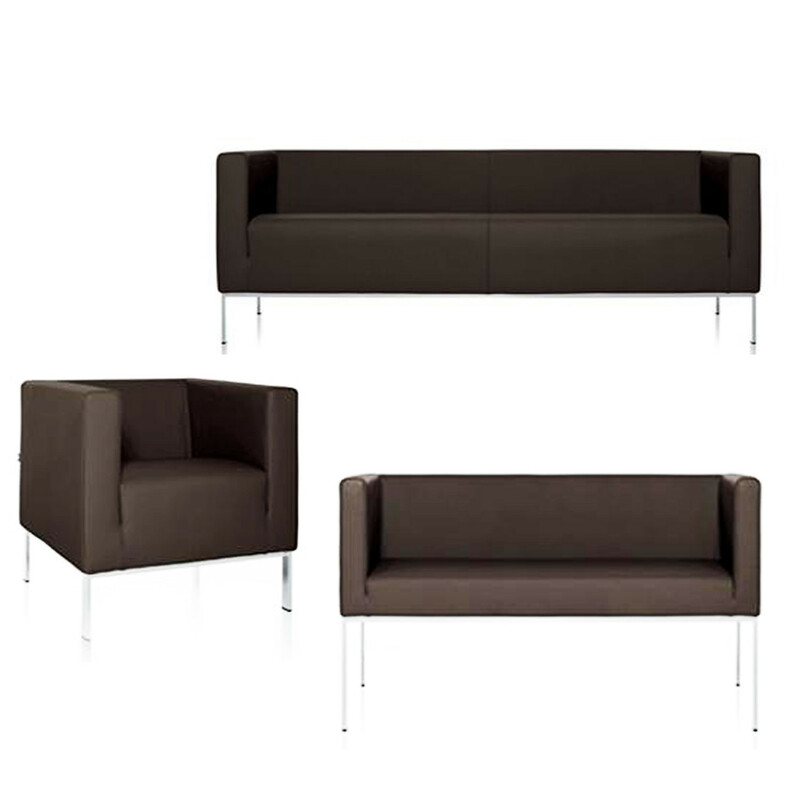 An elegant designer seating collection from Italy, Square Sofa and Armchair will impress guests, visitors and colleagues. 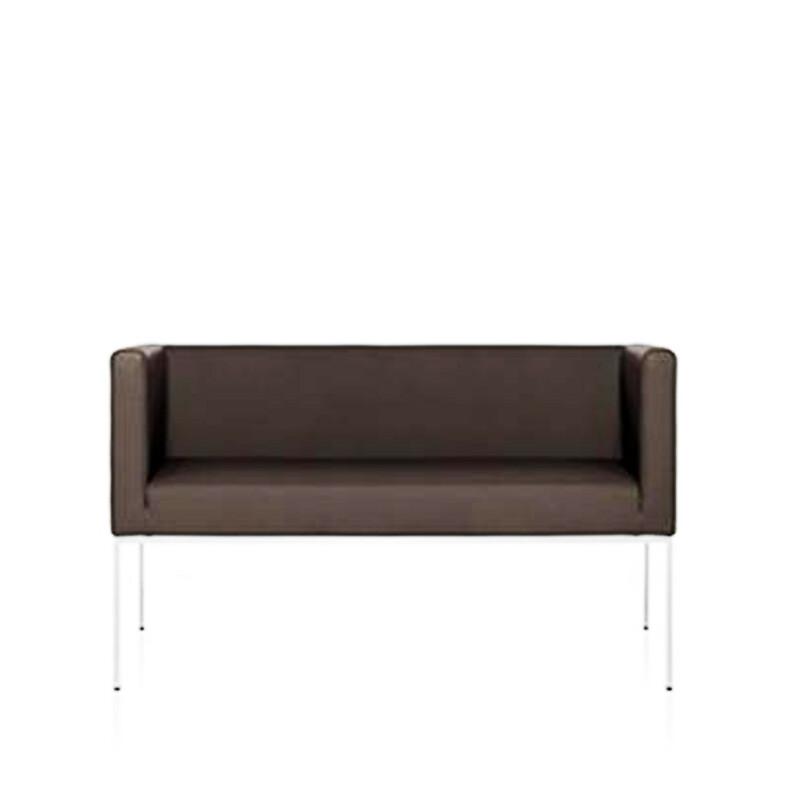 You are requesting a price for the "Square Sofa and Armchair"
To create a new project and add "Square Sofa and Armchair" to it please click the button below. 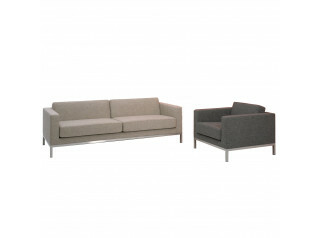 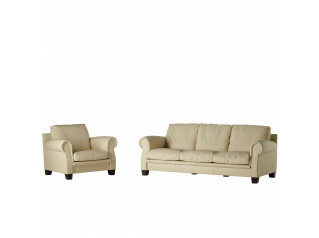 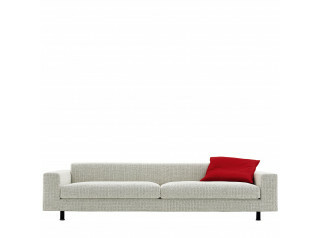 To add "Square Sofa and Armchair" to an existing project please select below.